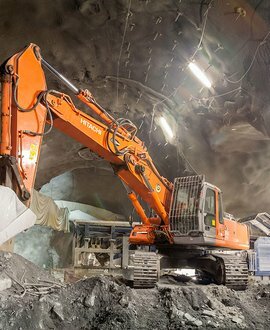 Austria, Italy and the European Union are all contributing towards financing the European Brenner Base Tunnel key project. 60% will be spent on shell construction, 15% on equipment, 10% on planning, provision of services and internal costs, 1% on land matters and 14% is reserved for risk provisioning. It into account both the currently identifiable and quantifiable risks and the expectable, though currently non-identifiable, risks. 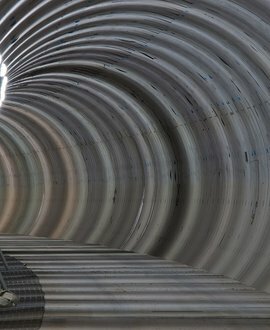 As a transalpine axis of the SCAN-MED corridor, the Brenner Base Tunnel is being financed to a large extent by the European Union. 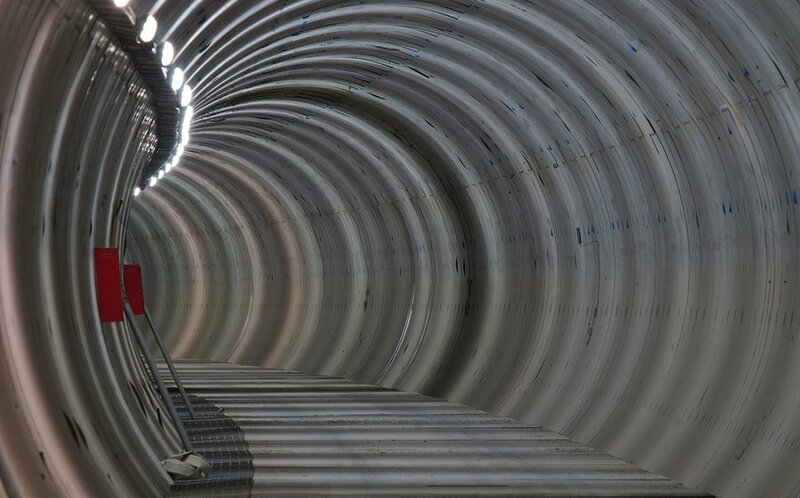 Between 2015 and 2020, the EU will bear 50% of the costs of the exploratory tunnel (approx. 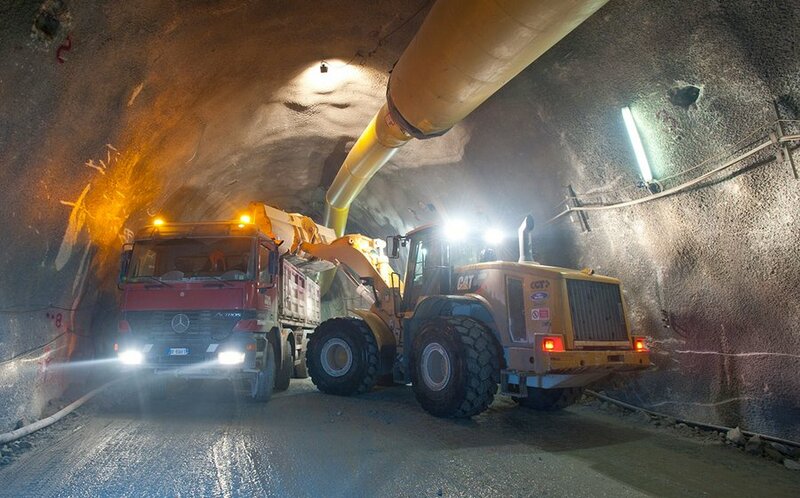 303 million Euro) and 40% of the costs of both main tunnel tubes (almost 880 million Euro). Experts from the EU will also continuously check up on construction progress and the use of structural funds. In the context of a European competition, the funds are allocated on the basis of the results. Half of the remaining 50-60% will be borne by Austria; half will be borne by Italy. 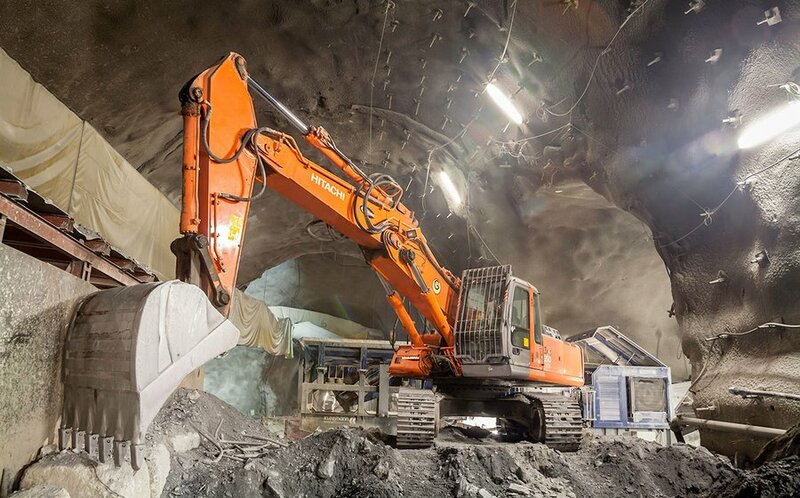 The Brenner Base Tunnel is Europe’s most-funded infrastructure project. The EU co-funding comes from the “Connecting Europe Facility” (CEF). 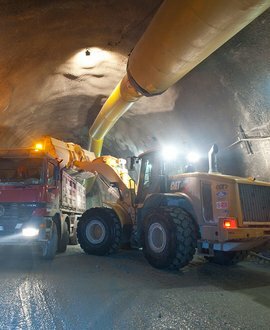 This funding programme supports the construction of efficient transport infrastructure.